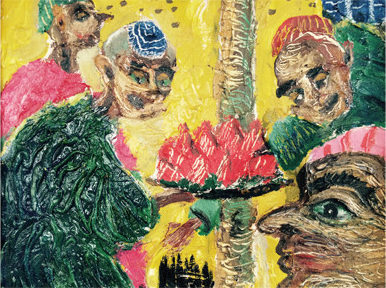 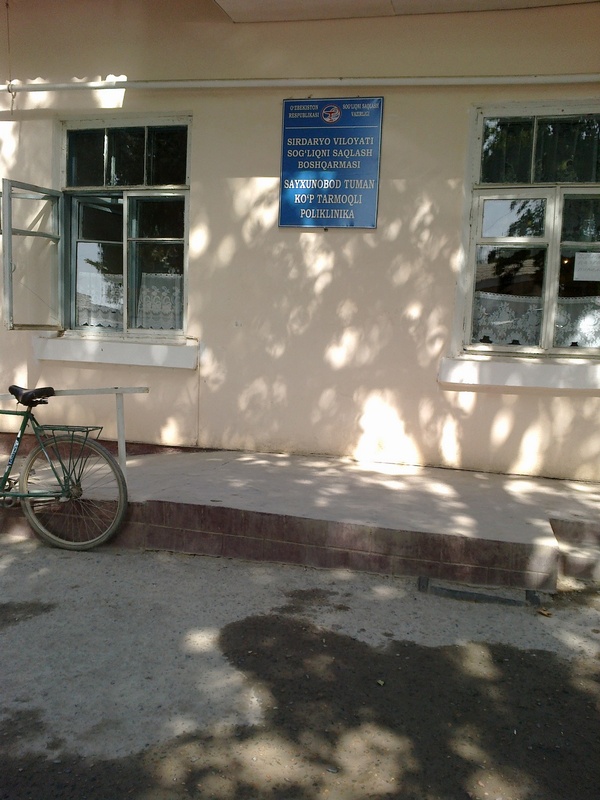 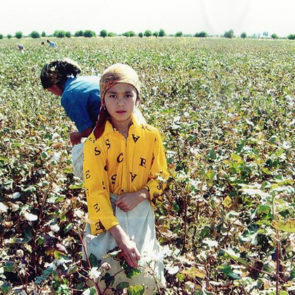 The international human rights organization, Solidarity Center, based on the research conducted by the Uzbek-German Forum on Human Rights (UGF) has published a report on wide use of forced labor of teachers, doctors, nurses, and other public sector employees in Uzbekistan. 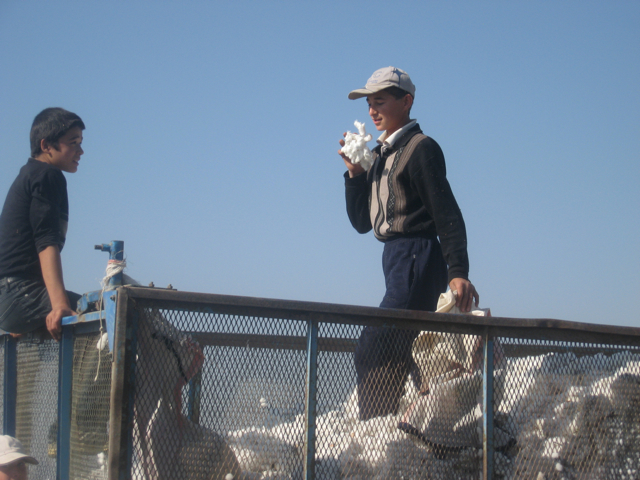 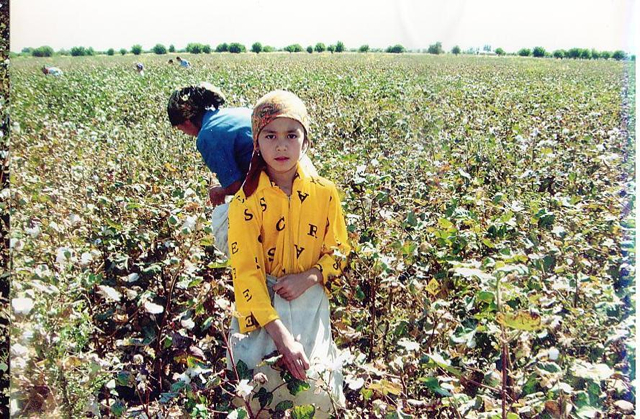 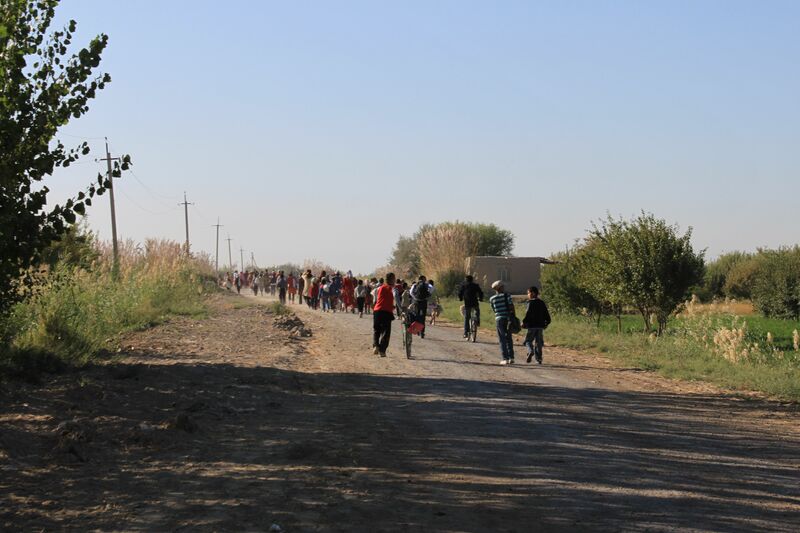 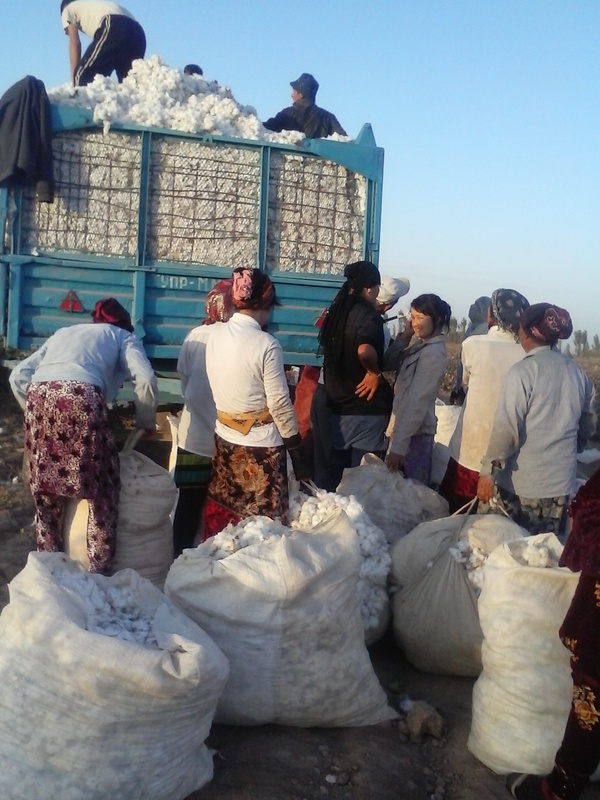 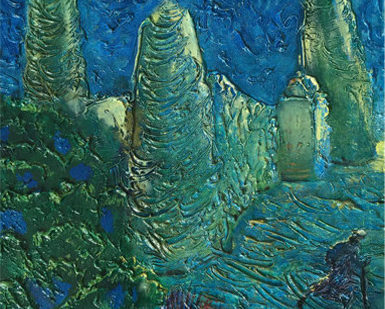 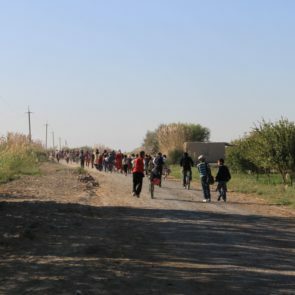 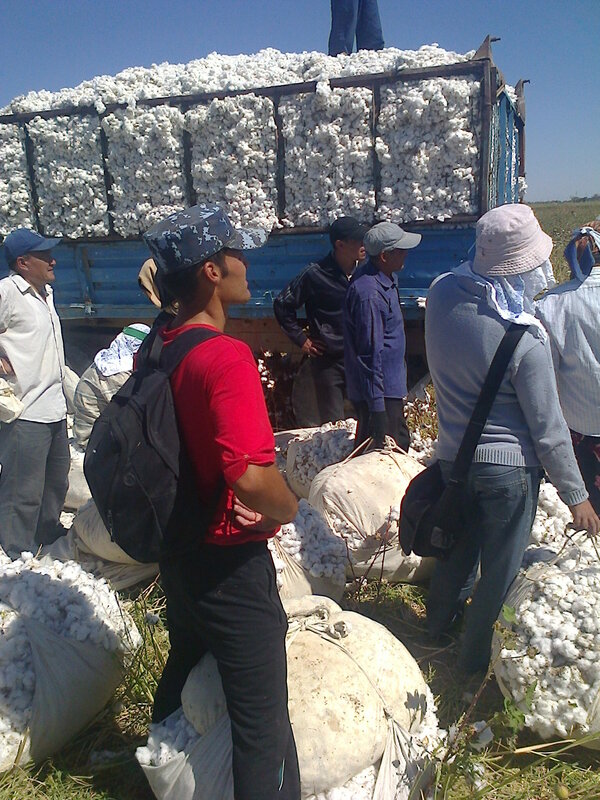 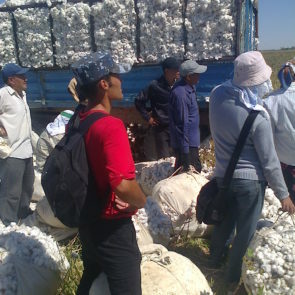 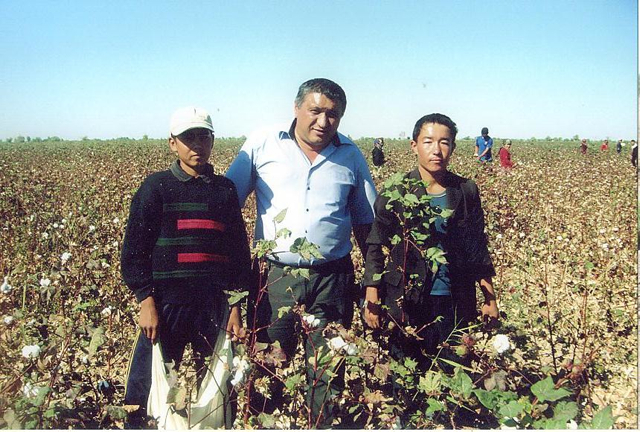 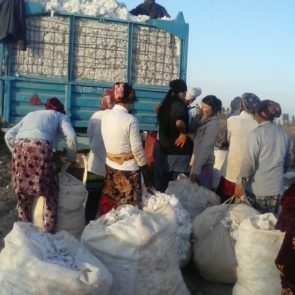 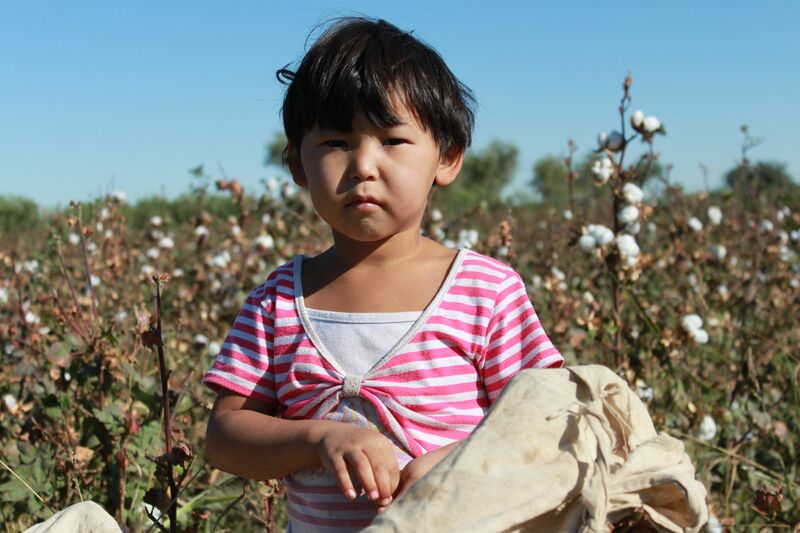 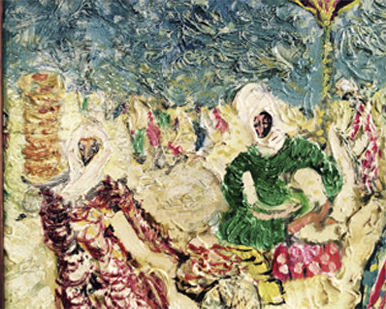 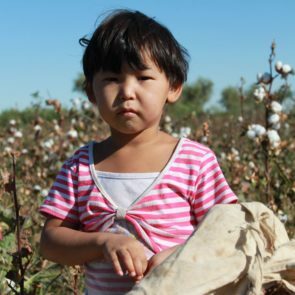 This report is based on interviews with public employees and others affected by forced labor, conducted by a small team of Uzbek-German Forum monitors in nine regions in Uzbekistan over two months in spring 2018. 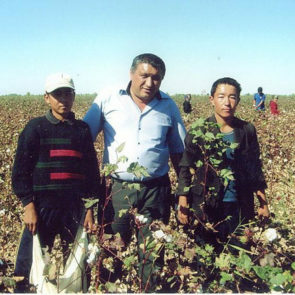 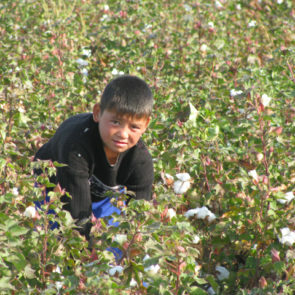 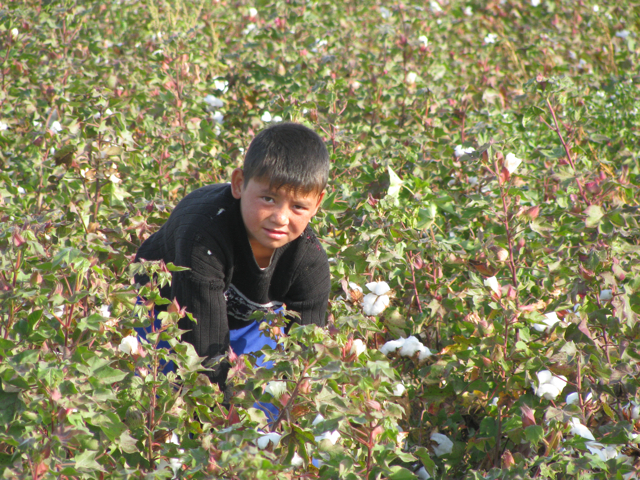 It shows that although officials did not force education and health workers to weed the cotton fields in spring 2018, they continued to exploit them for forced labor tasks in other sectors. 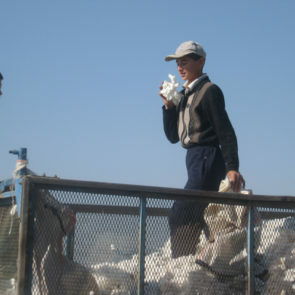 undertake forced labor tasks including community maintenance and beautification, street cleaning, wheat harvesting and collection of scrap metal and paper. 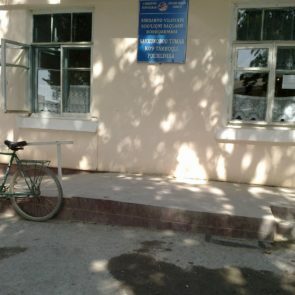 The report also shows that local officials are forcing public employees to fulfill a community maintenance program called Obod Kishlok [Well-Maintained Village] announced by the president in March. 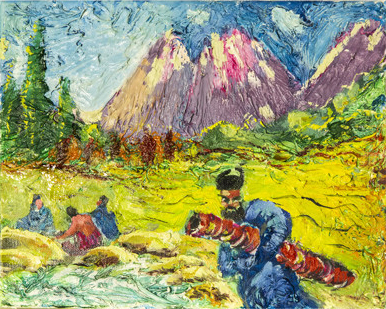 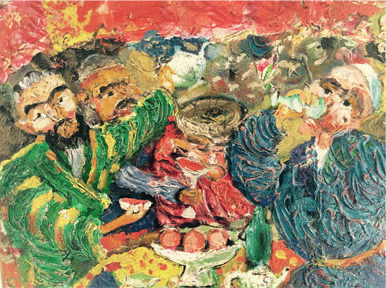 Under the program, public-sector employees bear full responsibility for repairing, painting and gardening at private houses, including buying the supplies and doing the work.